BOOK OUR INCLUSIVE PACKAGE AND RECEIVE FREE CAR PARKING! Call direct on 01223 367701.
for an additional £4.95 per person. quoting ‘Cream Tea Offer‘ to book. Price includes full English breakfast and Free Parking! Hurry – these bedrooms are likely to sell out within minutes of this offer appearing! Terms and Conditions: Provided you spend £20 on any food or drinks within our Bar, Restaurant or Conservatory Brasserie per night. This could even be a bottle of wine or other drinks for you to take back to your room. If you do not spend at least £20 per night in our Bar, Restaurant or Conservatory Brasserie then £20 per night will be added to your account in lieu of a purchase, as part of this special discount offer. Terms and Conditions: Provided you spend £20 on any food or drinks within our Bar, Restaurant or Conservatory Brasserie per night. This could even be a bottle of wine or other drinks for you to take back to your room. If you do not spend at least £20 in our Bar, Restaurant or Conservatory Brasserie per night then £20 per night will be added to your account in lieu of a purchase, as part of this special discount offer. Book our Advance Purchase Offer for your Stay in May 2019 and receive 10% discount on your room rate. Offer includes full English breakfast. To take advantage of this offer it must be booked direct and 21 days in advance of your stay. 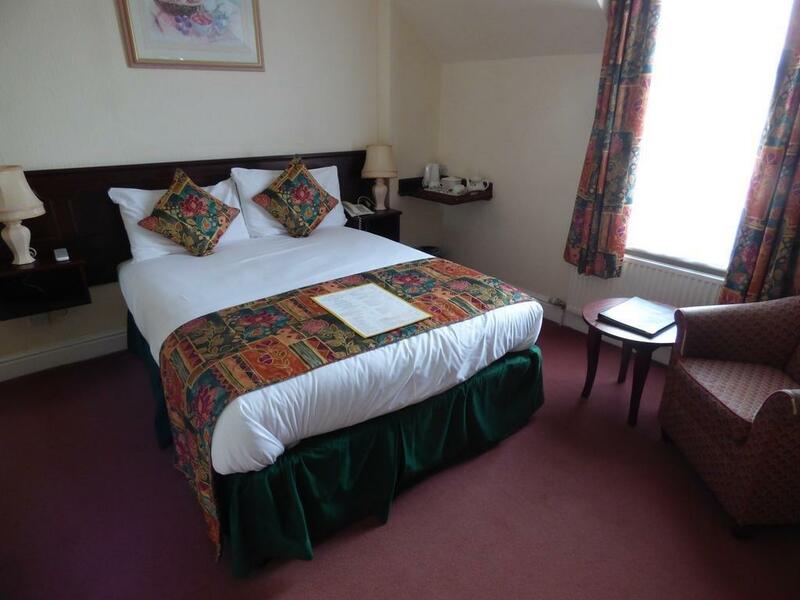 Book our Dinner, Bed and Breakfast package. 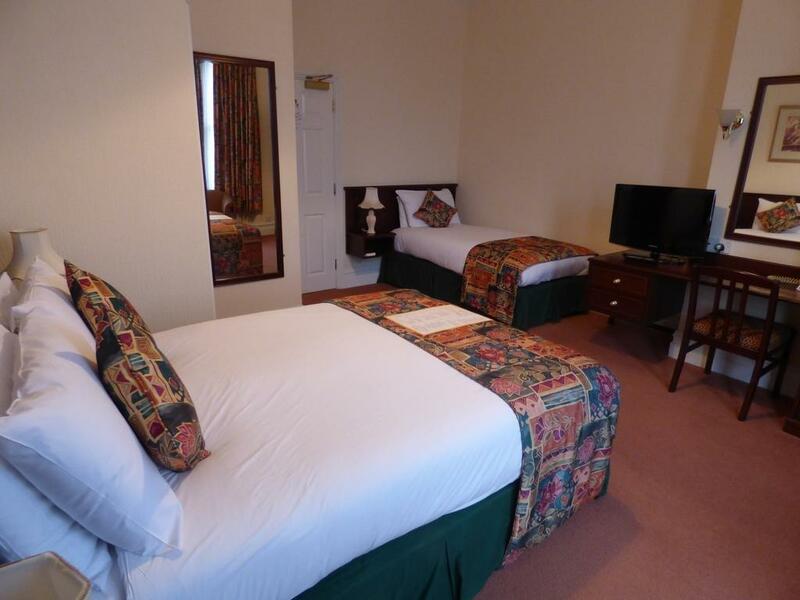 Add dinner to your room rate – 2 Course £20.00 per person. 3 Course £25.00 per person. Offer includes full English breakfast and FREE CAR PARKING. 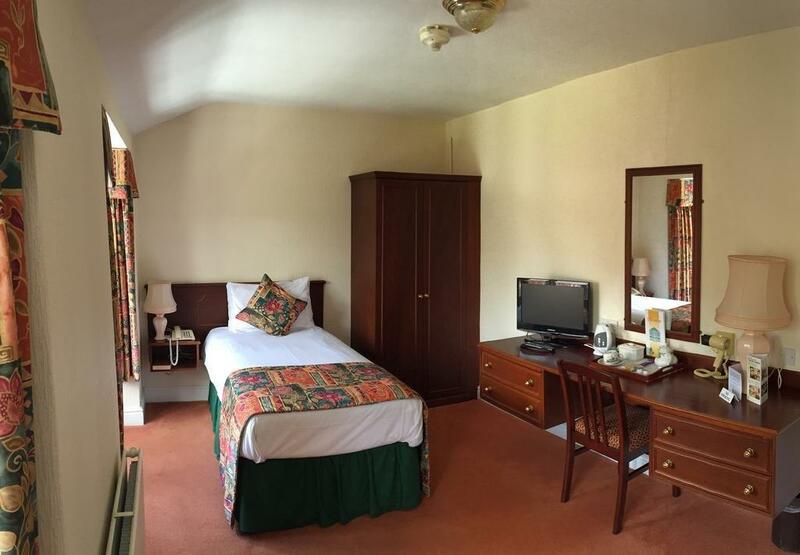 A saving of £32.90 per night. 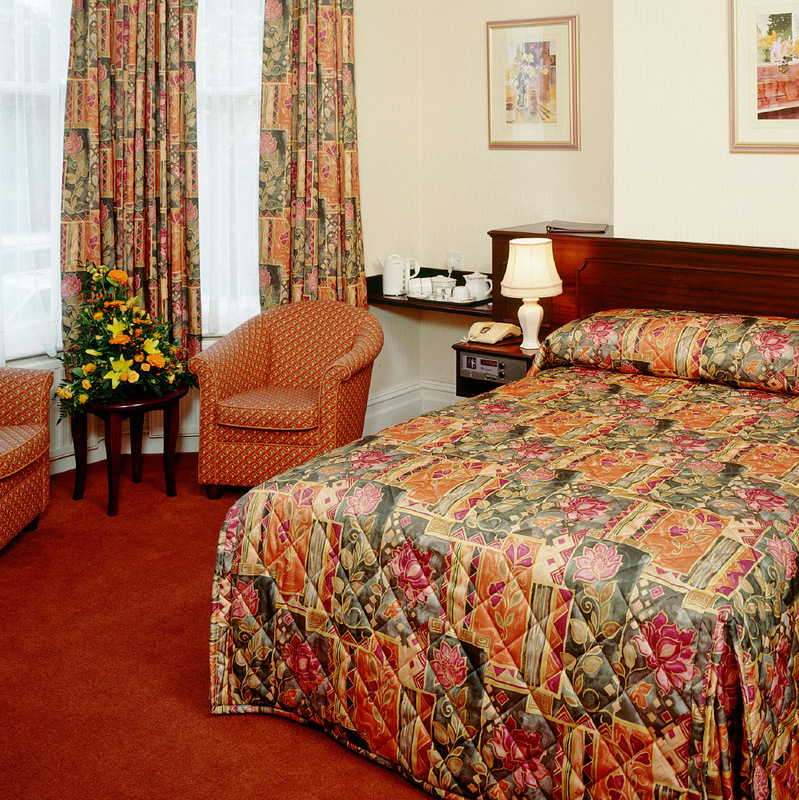 Based on two people sharing a double or twin bedded room. Call direct on 01223 367701. 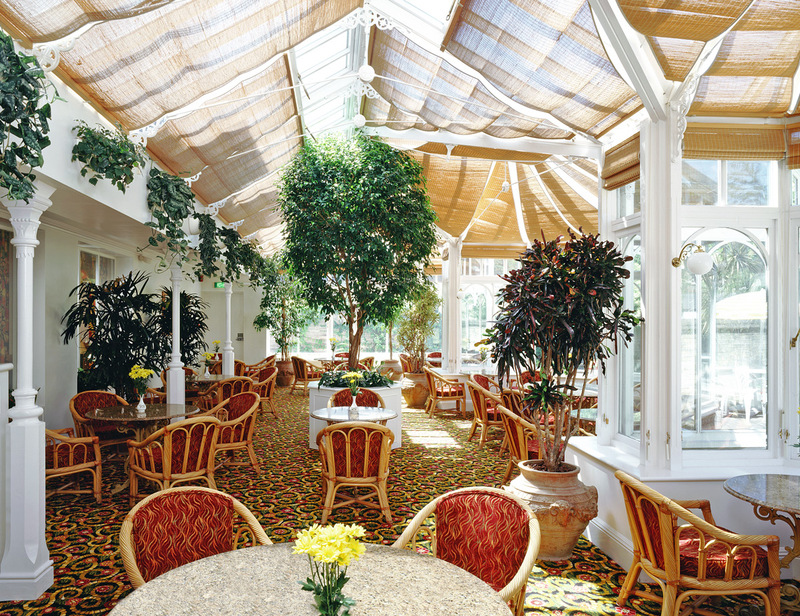 Why not relax and enjoy an early evening meal in our Conservatory or Restaurant. Available from Sunday to Thursday 6.00pm – 7.00pm. 2 Course meal £12.50 per person. 3 Course meal £16.50 per person.